Travel buyers soon could see a traffic jam of ridesharing options. Several emerging technologies are targeting the corporate travel sector. A mix of newcomers and familiar faces all hope to beat Uber at its own game with products they say address corporate duty-of-care concerns on platforms palatable to travelers weaned on the original innovator. 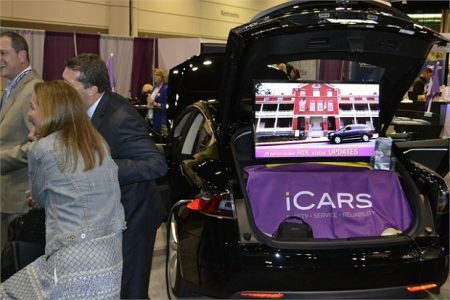 ICars launched last year in San Francisco and has spread to Austin, Houston, Dallas and Chicago. While not competing directly in on-demand car availability, other suppliers are increasing availability of “near-demand” car service. GroundLink, for example, is making cars available within 20 minutes of booking in several markets this year, including Los Angeles, San Francisco, Miami, London and Washington, D.C. Established chauffeured transportation suppliers are getting into the game, as well. To read more at Business Travel News, click here.